Sometimes, the simple recipes are the ones you turn to time and time again. 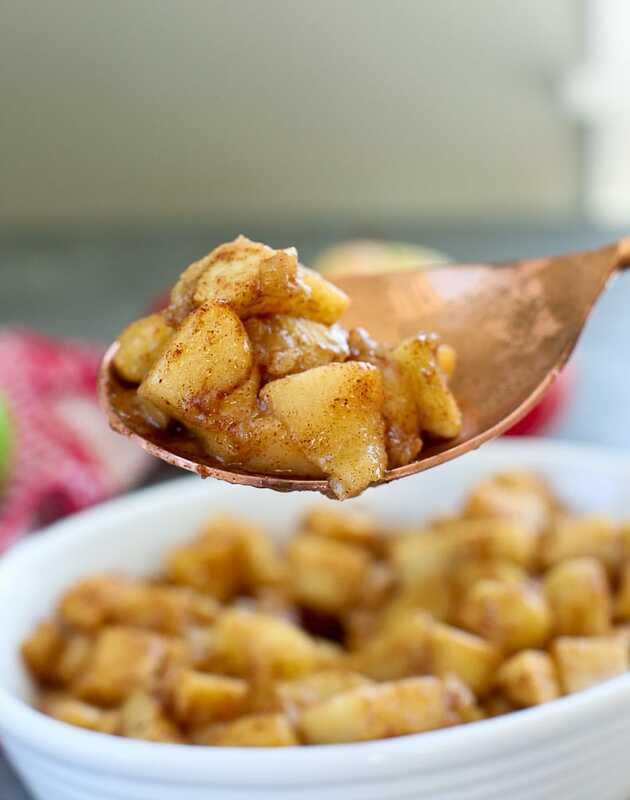 This recipe for Simple Baked Apple spiked with cinnamon is perfect for fall and is one my whole family adores. Today’s recipe is one of those recipes I have made over and over again, yet never really gave it a thought to put it on the blog. It’s baked apples. Nothing special about simple baked apples, right? Wrong! Baked apples just happen to be one of my kids’ very favorite side dishes. So what if it’s really simple? 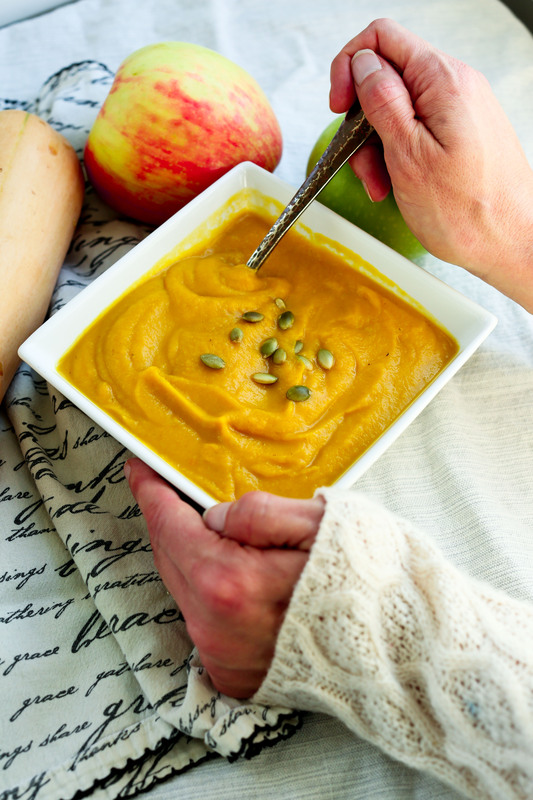 It’s healthy, tasty, and a perfect way to round out any meal, especially in the fall months. If you have kids who don’t like fruit (I guess they exist, but I wouldn’t know since my kids are fruit monsters), try these simple baked apples. Sometimes just serving something in a different way will do the trick. 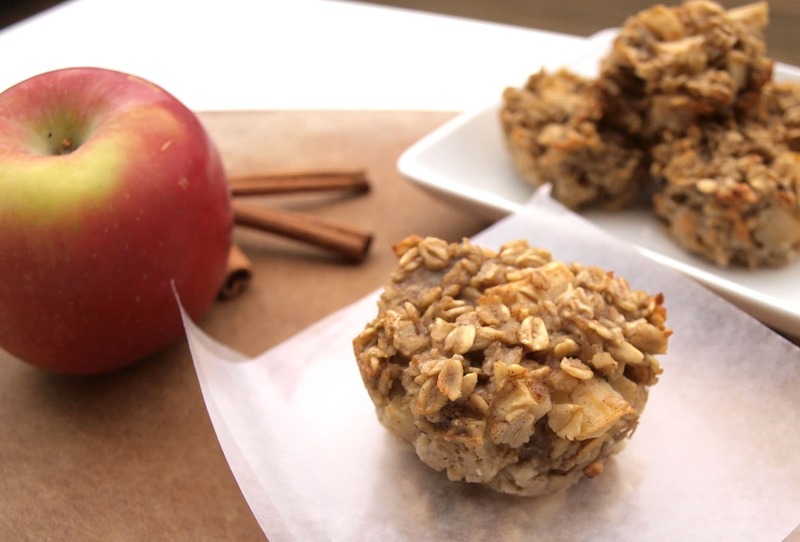 These warm, cinnamon-spiked apples taste like dessert, but have no added sugar! I first started making these simple baked apples when Luke was just starting to eat table food. He refused purees pretty quickly, so I had to turn to foods that were soft and he could pick up. So I started making these baked apples in wedge shapes, because that’s a good shape for little hands. These are great for anyone doing baby-led weaning. Now days I tend to cut the apples into smaller chunks because they are easier to pick up with forks. Any kind of apples work here. I like to use a variety for the best flavor. You can use either coconut oil or butter with these. When Luke was sensitive to dairy, I used coconut oil. Now I use butter more as I prefer the flavor, but the coconut oil was good, too. Your choice! If you are looking for a healthy, easy, and family-friendly side dish, you found it! This recipe for Simple Baked Apples makes a family-friendly side dish that is easy and everyone loves. No added sugar! Put the apples in a small to medium baking dish. 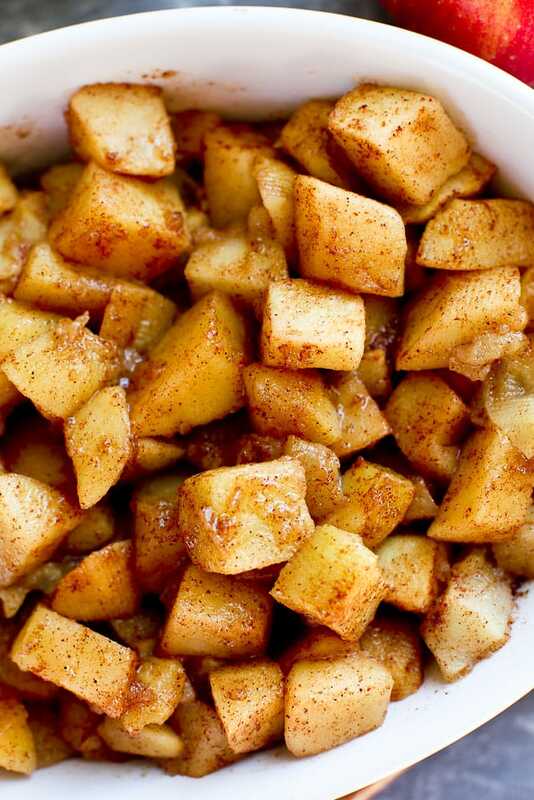 Mix the melted butter or coconut oil together and then dump it on the apples. Toss well to coat all the apples evenly with the cinnamon mixture. Bake in the preheated oven until the apples are soft, about 20-30 minutes. Stir once during the baking time. Enjoy! 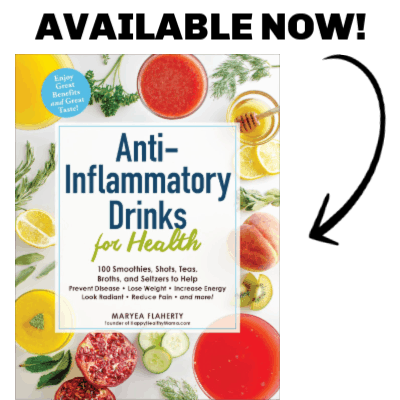 *All of the sugar listed in the nutrition facts is naturally occurring sugar from the apples. There is 0 added sugar in this recipe. This post was originally published in 2014. A new video was added in 2019. If you make this Simple Baked Apples recipe, or any Happy Healthy Mama recipe, I would LOVE to see it! Please take a pic and share it on Instagram or the Happy Healthy Mama Facebook page and tag me @happyhealthymama ? 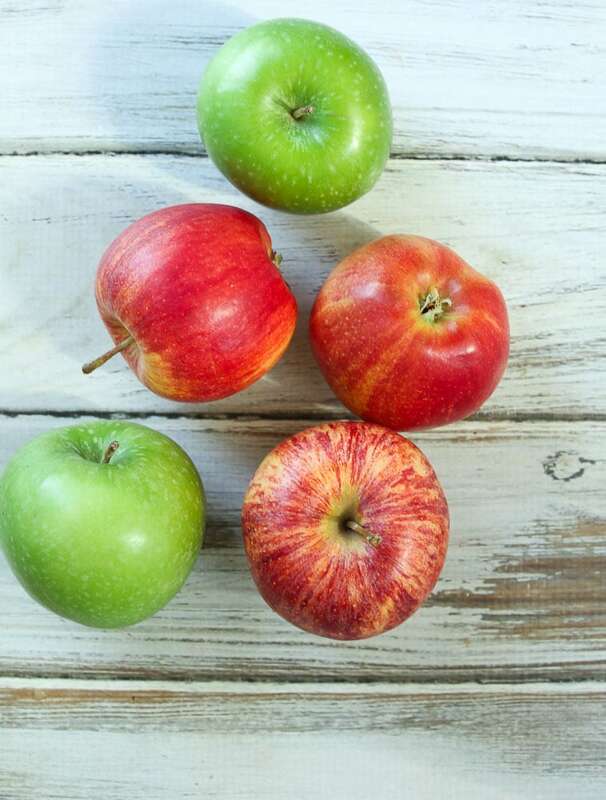 Want more healthy apple recipes? Here are some we love! Great recipe! Simple, no added sugar and my boys gobbled it up. 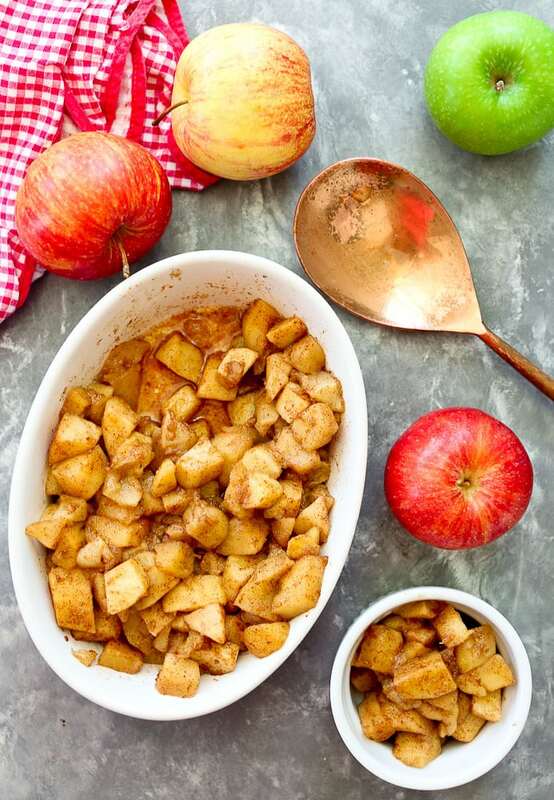 Thanks for this simple, awesome and healthy apple dish; we will be trying it with the scads of apples from our trees this fall! I have been trying to find healthy sides my children will eat, these are delicious! Is it really just 1 tsp of cinnamon? It doesn’t seem like enough for so many apples. It sounds simple and yummy while being healthy. I wondered if u can make a large batch and can them for a later time? Yes! I have done this a few times. I love the leftovers cold, straight from the fridge! Does it taste better with the butter or the coconut oil? I think they both taste good, but I prefer the butter. Can you use ghee instead of regular butter? Can hear be frozen and heated for later? Or food prepped on Monday and kept in the fridge a few days? Or will the apples turn? I have not tried freezing these or prepping them ahead of time I would imagine the apples would turn brown. 🙁 You can definitely cook them ahead of time and then reheat them if that helps. Excited to make this tonight! My MIL makes something like this in the microwave, and my kids adore them. Have you ever tried it in the crockpot?Thanks! Making these today – I think they will go great with yogurt for breakfast! Hi! 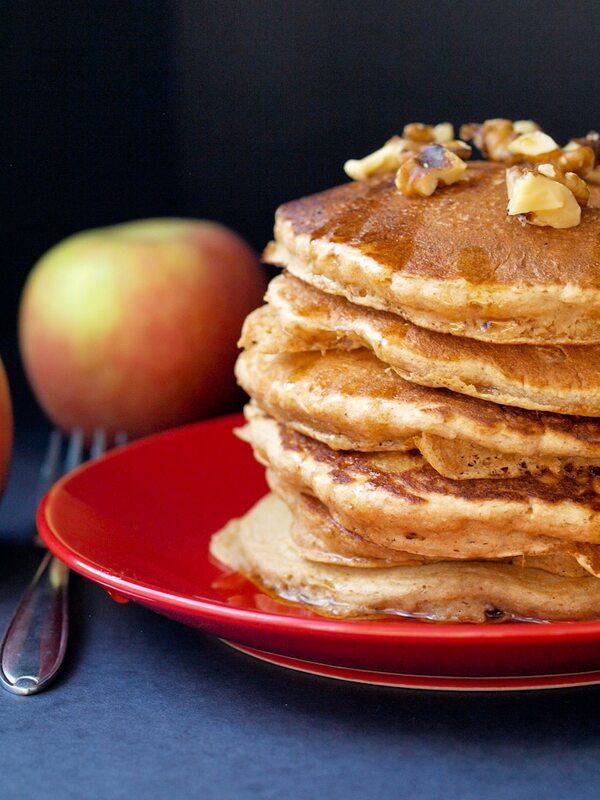 Which apples do you reccommend for this recipe? Honestly, I use whatever apples I have on hand! I hope you love it Freya! These baked apples are the best! I’ve made them several times. One question…can they be made in the crock pot? 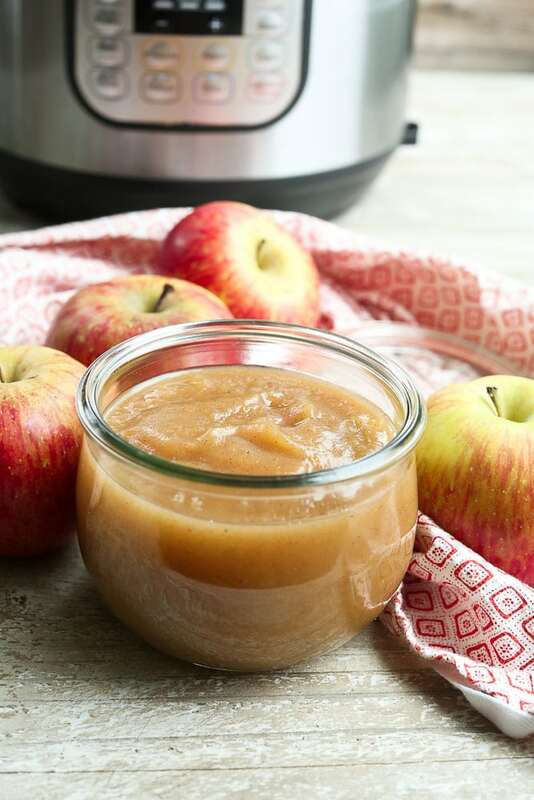 Can your cinnamon apple recipe be made in the crock pot? I don’t know how the Weight Watchers app came up with 8 points per serving. When I saw that, I knew it didn’t make sense logically since the only item with points is the butter (or oil). So, I put the ingredients in my WW app and got 2.5 points per serving, which makes sense since 2 tablespoons of butter is 10 points and the recipe yields 4 serving. I made this and left the skins on. I then purréd it for my baby and he loved it! Delicious! Made it for the kids on a play date & the other mom & I ate most of it!!! It was so tasty & guilt free! Oh yes, these will keep for at least a few days. We often eat the leftovers cold as a snack–yum!! Good recipe ! Simple and easy. On a calorie counting diet so wanted a desert that hubby and I could eat guilt free :), this was a winner. I wanted additional flavour so added half a teaspoon of vanilla extract and 1/4 teaspoon of nutmeg… Yummy…..For persons wondering about coconut oil, that’s what I used because we are a dairy free family and vegan spread doesn’t always do the trick. Thanks for your feedback Ayana! Very good and simple. I added huckleberries and a spoon of sugar. Great for old apples that have lost their shelf appeal. Might try covering next time because the apples on top were a little hard. Love the simplicity! 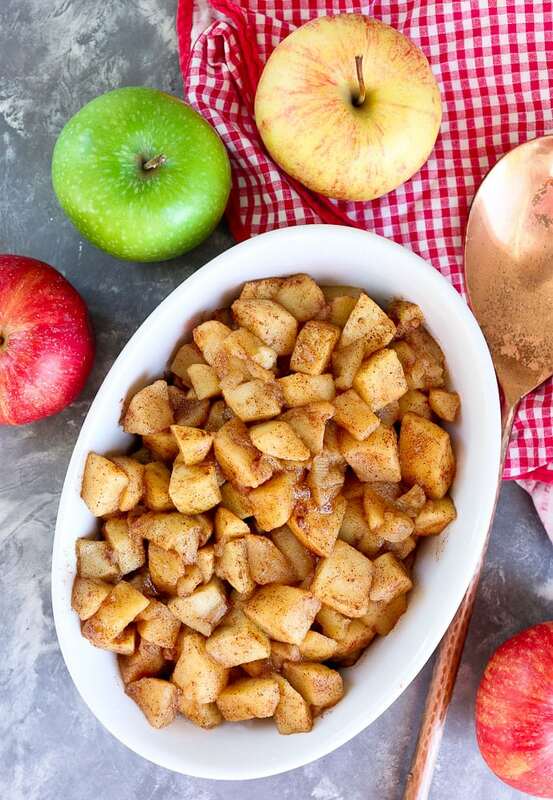 This is the easiest and most delicious baked apple recipe ever! I can’t rave about this enough. All recipes should be this easy, healthy, and good! I do it with the apples in the skin all the time, still absolutely great :). Like you I don’t want to do the extra if it’s not necessary. I just wash my apples , core them and cube :). Good luck ! This is my first opportunity to talk on this website.This the best recipe for baked apples! Me discovered some incredible facts and matters and I can take notice of the development of my own blog’s content. Keep on sharing the more information – great work! I’ve been looking for something to crave my sweet tooth without eating up my calorie and sugar intake. Sure enough, this did it! I used light “Can’t believe it’s not butter” instead & still yummy! Overall I am very pleased with this recipe. I used a variety of apples like you recommended, and found that not all of the apples were soft after 30 min. I ended up cooking for 40 min then leaving it covered with foil after taking it out for about another 10 min in hopes of softening the apples some more. I realized that some of the apples were very soft while others still had a crispness. I still like having a variety of apples but would consider which apples have a similar consistency so I don’t end up with an overcooked/undercooked combination. Great flavor, simple recipe, and pretty healthy. All wins! That’s really interesting about the cooking time. I never have that issue and I always use different kinds of apples. I wonder if I cut them a bit smaller? Either way, I’m glad you enjoyed the recipe overall! Thanks for your feedback. The recipe sounds great and I look forward to making it. BUT I would prefer a clean recipe to print, not one with an ad in the middle of it. Maybe it is because I am working off an iPad? Could the ad be place below the recipe not in it? I will check with my ad company and see if that can be changed! I’m hungry to eat this type of food for long. With your step by step guide now I’m able to make it and eat with my family. Thanks! It’s such an excellent recipe! I don’t eat sugar, and such a meal will be perfect for my family and me! Thanks for sharing! I will definitely write down it in my notebook. Best work you have done, this online website is really cool with great facts. Dell Support team will help you to get out any of your tech difficulty that you are facing for. I’ve got browse your journal superb info produce good information article, your article could be a smart inspiration for this blog. HP Support covers all your tech related issues. Go through the HP Support for best assistance. I’ve got browse your journal superb info produce good information article about the apple recipe, your article could be a smart inspiration for this blog. Covers all your tech related issue by Going through the HP Support for best assistance. Eat healthy and be fit. belongs to Aol mail such.Aol not working, Mail not open , corrupted files etc. can easily shootout these problems in free or nominal charges. please contact us directly at 1800-684-5649. Wow looking delicious and yummy. I love to eat baked apples.